Words are rarely a problem for me, as you might’ve guessed. 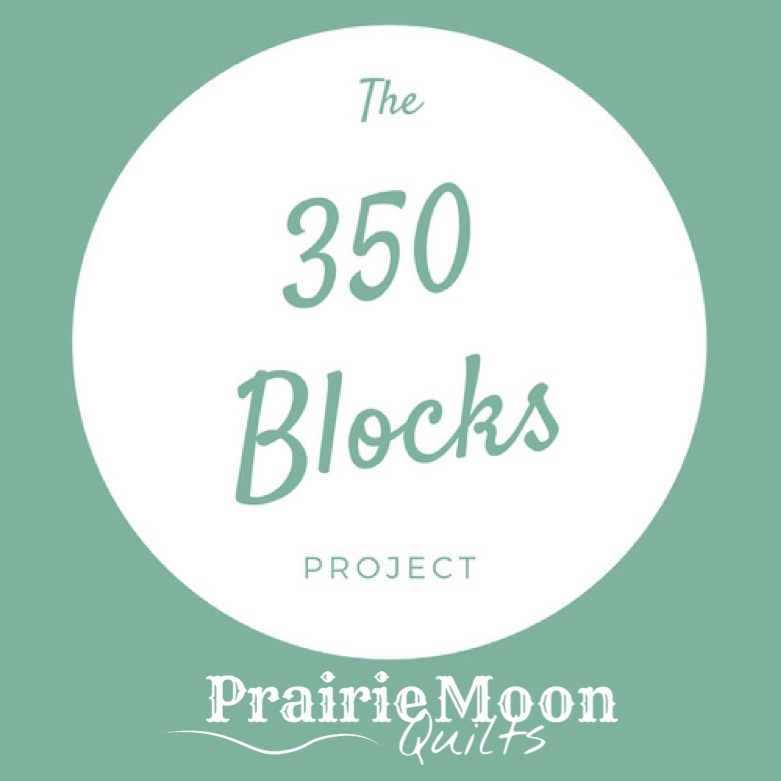 You know by now that I am participating in Prairie Moon Quilts’ creativity challenge, A Year of Cultivating Creativity, right? This week’s challenge was simple, we were just directed to jot down words in our sketch books as we listened to conversations, television, music, or whatever. It turned out to be quite fun and was very interesting to see how themes developed as I listened. I could definitely sense moods bubbling up. For example, on this page, I know by the presence of the word, “milady, ” that I wrote this while watching Downton Abbey. I did these too. I think the one on the left was during a past episode of Downton, but I’m not positive. The words certainly make me think so! The one on the right was while I was watching an old episode of The Andy Griffith Show. Anyway, it was a fun and intriguing exercise. I suspect that I will do it again. It reminds me a lot of the free writing I do when I am trying to nail down an idea, only it’s governed more by the outside, if that makes sense. Check back next week to see how I did! Love your word pages! It IS fun, isn’t it? It was way more fun than I thought! I started out thinking, “Ok, this is easy, I’ll do a couple and be done.” But I found myself doing way more of them. It’s kind of meditative, isn’t it? Give the word challenge a try if you get a few minutes. It’s really fun! I haven’t started coloring yet, but I’m looking forward to it! I’m having some dental work done Monday so I figure that’ll be a good thing to do while I wait for the numbness to wear off.